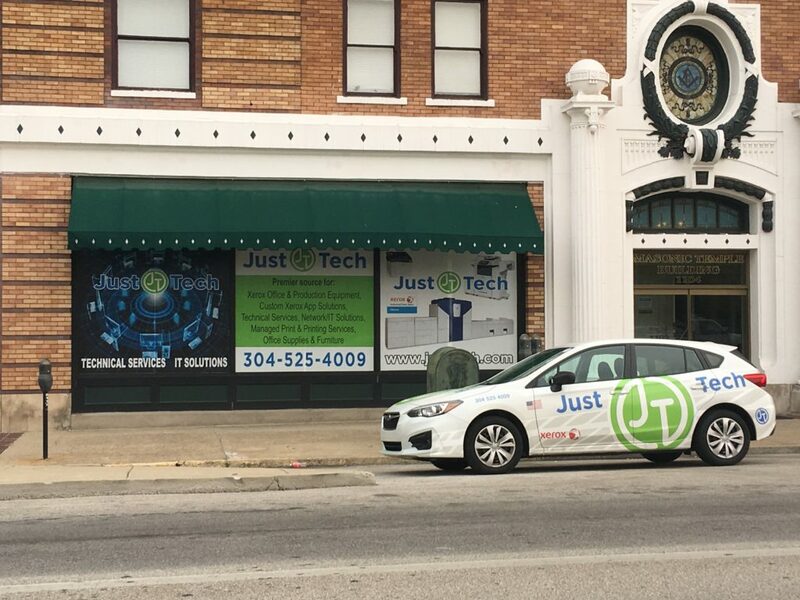 Just·Tech is actively seeking a highly skilled and experienced IT professional with excellent communication & organizational skills for a Network Analyst position in Huntington, West Virginia. This individual would join our team and provide network & IT support and project work to Just·Tech’s customers. Just·Tech is a technology company, specializing in providing Print Solutions, Network Solutions and App Solutions. With our Network Solutions, we provide Managed Network Services & IT support to more than 70 small businesses and organizations. Ability to demonstrate solid understanding of networking principles, server roles & monitoring, cloud technologies (including Azure, Office 365 & AWS) and VDI. Advanced troubleshooting skills and ability to quickly resolve complex issues. Experience with Windows Server 2008 (R2), Windows Server 2012 (R2), Windows Server 2016 and Windows 7 thru Windows 10. Experience with remote troubleshooting and proactive support. Understanding of protocols and standards. Experience with PSA and RMM tools, including Kaseya & ConnectWise. Ability to identify problems within a network and then identify a suitable technical solution. Ability to simplify and explain technical information to others. Linux Server, PowerShell experience is preferred. Interested persons should send resumes to jobs@justtech.com.